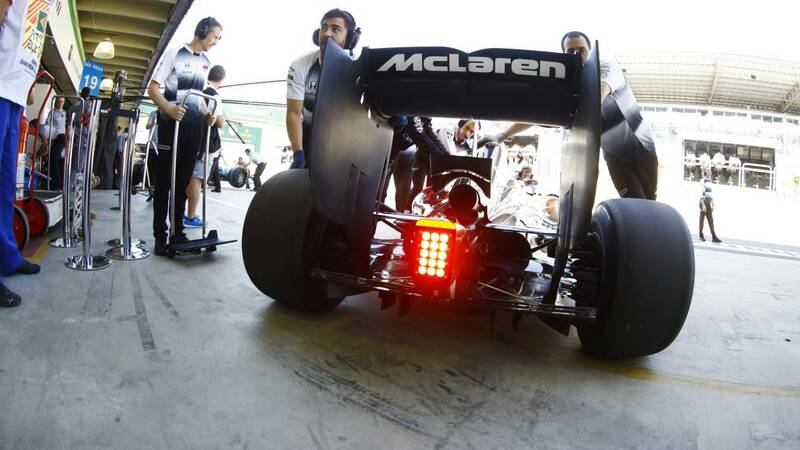 McLaren Racing and Stratasys team up to bring additive manufacturing to Formula 1. Stratasys has become the official supplier of 3D printing solutions to the McLaren-Honda Formula 1 team under a new four-year agreement that was signed last week. 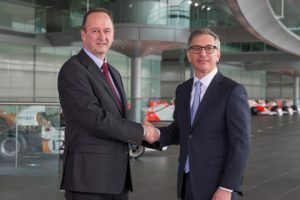 Under the agreement, Stratasys will supply McLaren with its latest FDM and PolyJet based 3D printing solutions and cutting-edge materials for visual and functional prototyping, production tooling including composite tooling, and customised production parts – enabling their accelerated delivery while increasing performance and productivity in design and manufacturing operations. Stratasys CEO Ilan Levin said the company will work closely with the iconic F1 outfit as it ramps up its rapid manufacturing capacity at the McLaren Technology Centre in Woking, UK. “We’re delighted to be working with such a restless, visionary and ambitious partner. McLaren Racing will be leveraging our nearly 30 years of 3D printing and additive manufacturing experience to stay at the forefront of motorsport technological development,” he said. McLaren’s racing director Eric Boullier said the ability to rapidly model, build and evaluate new components was an “invaluable asset” for any fast-moving and dynamic racing organisation. “But our new partnership with Stratasys will not only increase our output in that area, but also allow us to dynamically explore and utilise the cutting-edge of Stratasys’ new 3D printing innovations and solutions,” Mr Boullier added.